Natalie Cole, 'Unforgettable' Grammy-winning singer, has died - trendistic.com: ever tried. ever failed. no matter. try again. fail again. fail better. 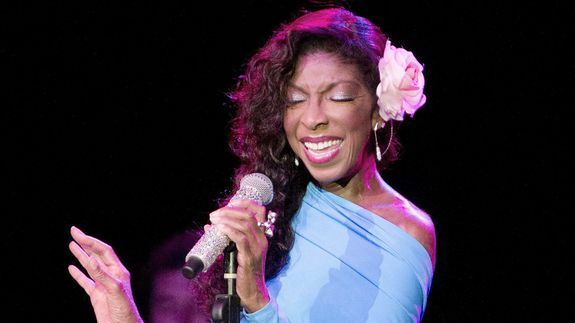 LOS ANGELES — Natalie Cole, the accomplished R&B and pop singer who won a Grammy for her 1991 album of duets with her late father, Nat “King” Cole, has died, Mashable has confirmed. She was 65. Cole, who battled through drug and health problems in recent years, died of complications from ongoing health issues. She passed away late Thursday at Cedars-Sinai Medical Center in Los Angeles, according to a family statement.